Welcome and Congratulations. 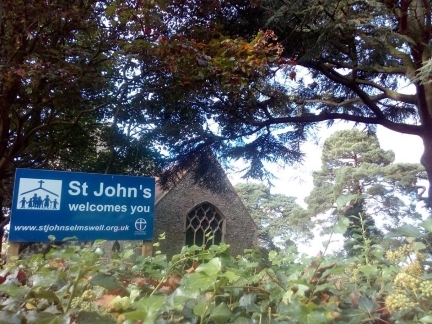 We are delighted that you are thinking of getting married at St John’s and would love you to come and talk to us. 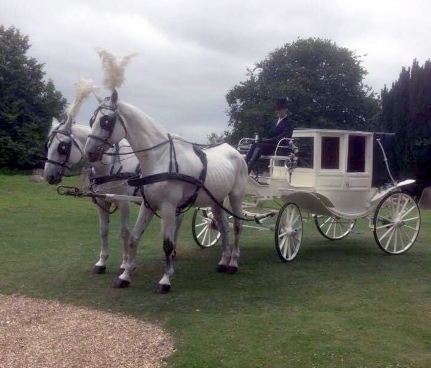 St John's is a great Suffolk wedding venue. Did you know that you are very welcome to marry in church whatever your beliefs? You don't have to be christened, you don't have to regularly go to church. Many people don't realise that. What's more, marrying in church has never been easier. For such a special day, we offer a special place. 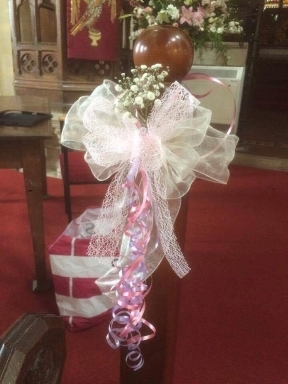 There are some great things about marrying at St John's Church that you might like to know. All you need to help you plan a personal, meaningful, spiritual and beautiful church wedding can be found either below on or at Your Church Wedding. We hope this information will begin to explain the process of arranging a wedding in our church. Did you know research shows that marriage is good for your health, your family and even your bank balance. Marriage has its origins in the creation of man and woman. The Bible’s teaching is that the marriage bond is a life long bond between one man and one woman to the exclusion of all others. Those entering this way of life can expect the help of God to fulfil his purposes in marriage throughout their life together. In the marriage ceremony, you will make a public declaration of lifelong commitment to love, honour and care for each other, in the presence of witnesses, many of whom will be those most respected and loved by you both, as you make your marriage Vows. These are the Marriage Ceremonies which we offer at St St John’s. An authorised service for the marrying of couples, who have never been married before, and who have not been through any type of legal marriage service. 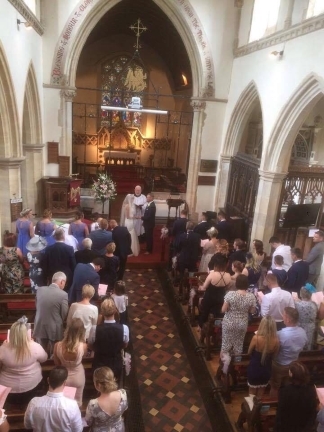 A simple service designed for couples who have had a Civil Marriage Ceremony in the UK or abroad, and wish to have a church service afterwards. This is a service for those who wish to renew their marriage vows. Please contact us (details below) and we can arrange to meet to chat through the process, including checking the legal side of things. This will give you the opportunity to ask any questions you may have. At St John's we realise our responsibility is to help you prepare not just for a superb wedding day, but also for your married life together. We want your life together to flourish. As part of the preparation process, we couples come to one of our Marriage By Design days. These is a great days to focus on each other and your future together. Can we get married in your church? One or both of you must live within our Parish boundary (if you are unsure of this please ask). One or both of you must have a connection to our Parish (if you are unsure of this please ask or find out more here). Do we have to have been baptised to get married in church? No at all. You are very welcome to hold your marriage ceremony here without any faith commitment. Is it possible for us to hold our wedding on any day of the week? Yes. As long as the church is free on that day and a Minister is available. It is possible for this to take place on any day of the week, but please be aware that Saturday is the most popular day to hold a wedding & Sunday times are limited. If you would like to enquire about booking your wedding with us or have any further questions, please email us or call 01359 240512. You can take a closer look at our church by going to the Photo Gallery.